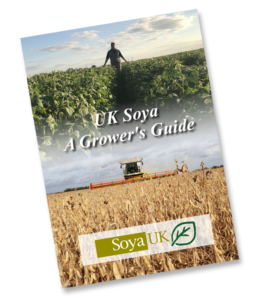 Soya UK Ltd began in the year 2000. Since then we have built a reputation for quality, innovation and good service with farmers and growers throughout the UK. Initially, we began with the commercial introduction of new Soya and Lupin varieties that had come available to us from plant breeders in the Ukraine. 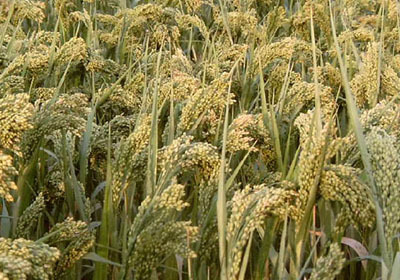 Since then we have diversified our activities as new varieties and crops have become available to us from different plant breeders from around the world. We now deal in a range of crops including Soya, White Lupins, Blue Lupins, Yellow Lupins,Mammoth Millet, Spring Triticale and Wholecrop mixtures. Today we are the largest supplier of Soya and Lupin seed in the UK. What can we do for the UK livestock Farmer? produce their own high-quality feedstuffs. What can we do for the UK arable Farmer?